Need some inspiration for wedding photography backdrops? We’ve got a few ideas for locations that will take your wedding photos to the next level. Kelsea Ballerini Wears A Custom Galia Lahav Gown while attending the ‘amfAR New York Gala’. The beautiful Kelsea Ballerini attended the ‘amfAR New York Gala’ while rocking a custom number created especially for her. 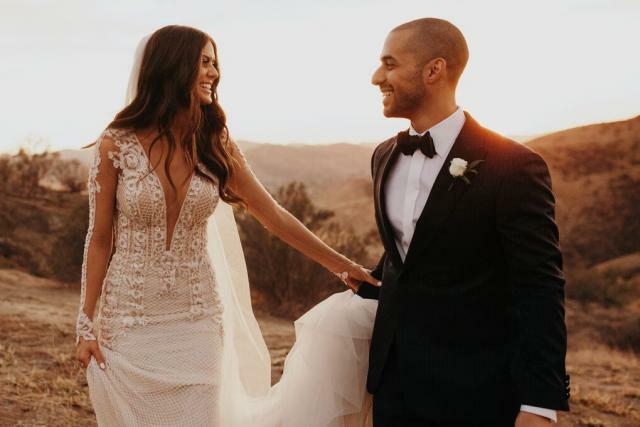 Jewelry designer Keren Wolf gives her bridal style advice and an inside look at her collaborations with Galia Lahav. Shopping at a bridal boutique allows you to see and try on wedding dresses in person and get advice from experienced stylists.